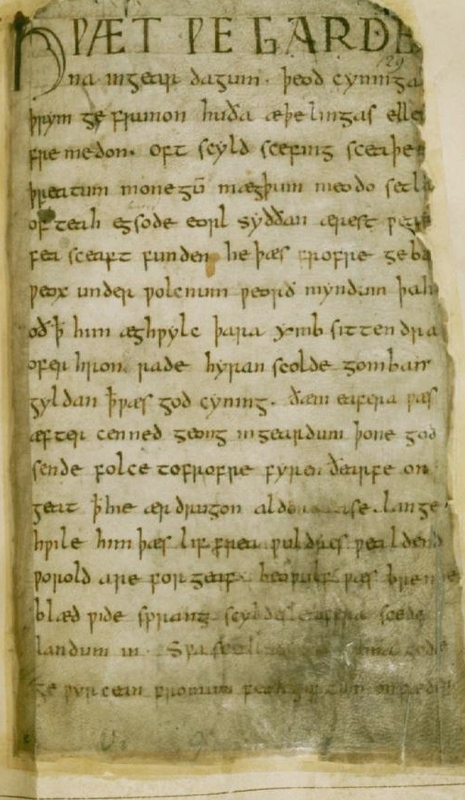 The epic Beowulf is one of the oldest poems written in English. According to the Norton Anthology, "the poem was composed more the twelve hundred years ago, in the first half of the eight century. Its author may have been a native of what was Mercia, the Midlands of England today, although the late tenth-century manuscript , which alone preserves the poem, originated in the south in the kingdom of the West Saxons" (Norton 21). Although the poem is of English origin, it speaks of tribes (the Danes and the Geats) that are from the "Danish island of Zealand and southern Sweden respectively" (Norton 22). The main character, Beowulf, demonstrates that he is a warrior who places heroism and bravery over his own well-being and life. Beowulf is a hero and an example of a great warrior. His actions give us a good example of the pagan warrior mentality. The pagan society is a warrior society, in which courage and bravery are extremely prevalent. Beowulf fights against monsters and dragons, and he would rather die in battle, then anywhere else. Beowulf is called upon to help defeat Grendel, who is a monster that has taken over the hall of Heorot. He is greeted with great hospitality. Hrothgar, the King of Denmark, is relived to see Beowulf. There is some skepticism by Unferth, who recalls a fight in which Beowulf lost in Battle. Unferth is wrong, and Beowulf says this great line: "fate often saves an undoomed man when his courage is good." Beowulf defeats Grendel with great ease and the people of the hall are gracious to Beowulf. With all his great achievements, he becomes king of his homeland (Geatland). Even in his old age, he still has an obligation to fight against the evils of nature. 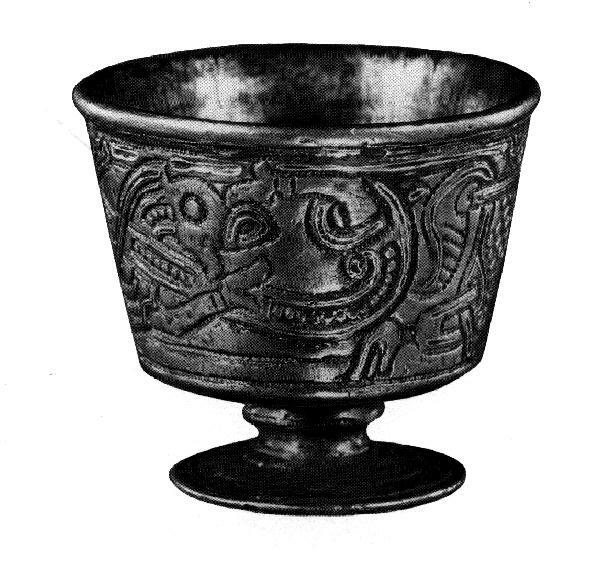 Beowulf hears about a dragon who has become extremely upset because a thief stole a cup from a treasure which he had been guarding for several years. When Beowulf asks for volunteers to fight against the dragon, all but one of Beowulf's followers run into the forest in fear. The one who stays with Beowulf, is a young warrior named Wiglaf. In the fight with the dragon, Beowulf is finally defeated. Even though the dragon slays him, Beowulf still has the strength to kill the dragon. The life of a great warrior has ended. 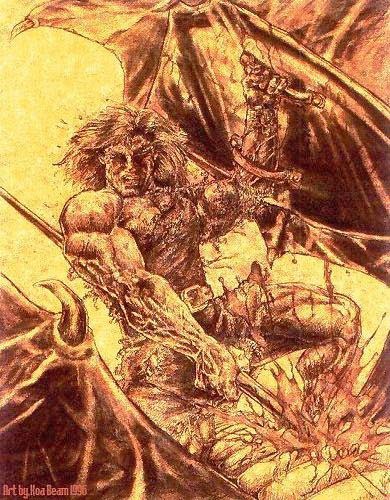 Beowulf is considered a "gentle warrior" He is fierce yet compassionate.